Who says the good stuff is out of season in the winter? Protect your health and keep slim by enjoying some of these nutritious and tasty winter fruits and veggies. Winter produce is bursting with vitamins, minerals and many other important nutrients your body needs to stay in top shape. Many cruciferous vegetables are in season during the winter – these are cabbages and their relatives. These leafy veggies contain compounds called glucosinolates, which our bodies can convert into a number of chemicals that may have anticancer properties. In fact, several medical studies, including one published in the journal Nutrition and Cancer, have connected diets containing cruciferous vegetables with a lower risk of cancer. 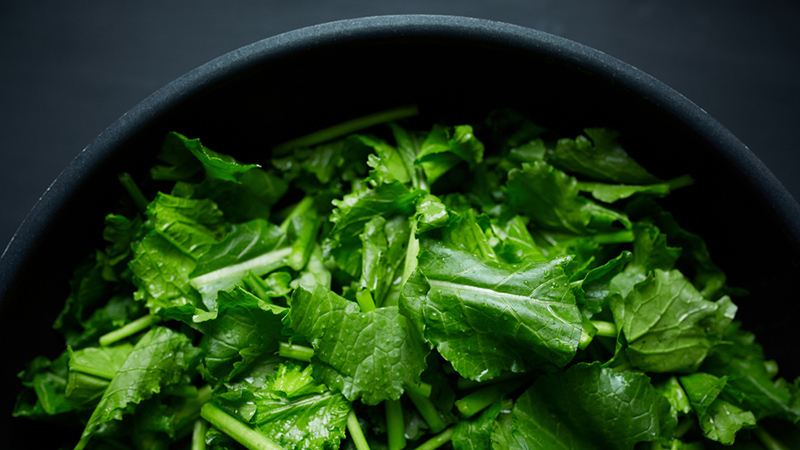 Turnip greens are an excellent source of the antioxidant beta-carotene, vitamin C, vitamin E, vitamin B6, folate and the minerals copper and calcium. Turnip greens sauté very nicely with onions, garlic and other greens like kale. When you’re shopping for them, look for unwilted leaves and moist stems. 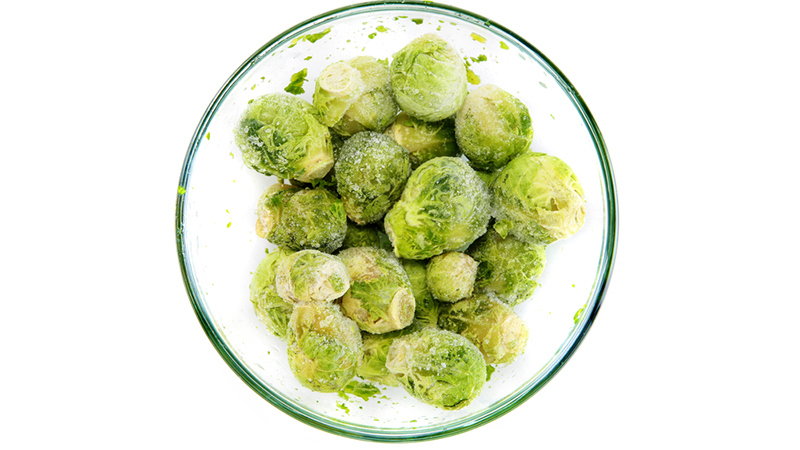 Just a half cup of Brussels sprouts contains more than 100% of the daily recommended value of vitamin K. Vitamin K plays an important role in blood clotting and bone metabolism. Brussels sprouts are wonderful for roasting and the individual leaves can also be mixed into salads. 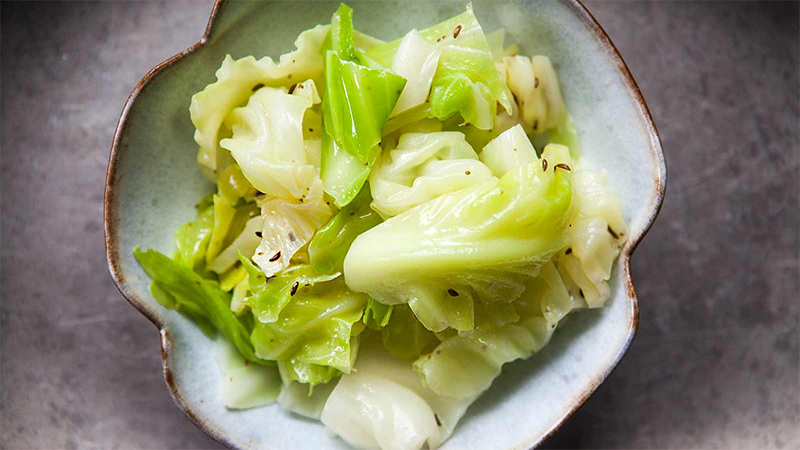 Cabbage is an amazing source of vitamin A and vitamin C. Long ago, sailors used to take sauerkraut, which is fermented cabbage, on long voyages to prevent scurvy (a severe vitamin C deficiency). Cabbage can be added to soups and stews, shredded for salads and fermented into sauerkraut and kimchi. It’s a very versatile veggie! It’s not surprising that kale has become the vegetable of choice for the nutritionally conscious. Kale is loaded with nutrients; it has plenty of vitamin A, vitamin C, Vitamin B6, manganese, copper, calcium and potassium. 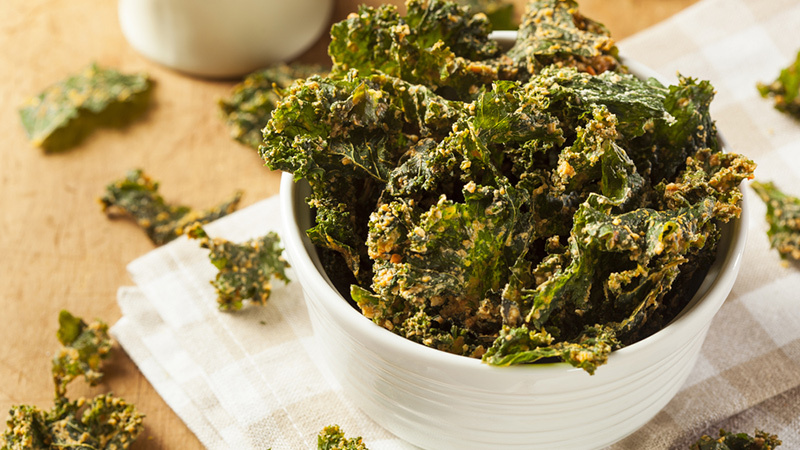 Kale can be mixed into salads and soups or sautéed with other leafy greens, such as turnip greens, or cooked on their own as kale chips for a healthy snack. During the recent low-carb diet craze, many root vegetables have been given an undeserved bad rap. It’s true that root vegetables have more complex carbs than other classes of veggies, but that’s no reason to swear them off. Because root vegetables grow and develop underneath the ground, they absorb plenty of minerals and nutrients from the soil. Potatoes are a staple in many cuisines because they’re filling and inexpensive, but did you know they also have an outstanding nutritional profile? 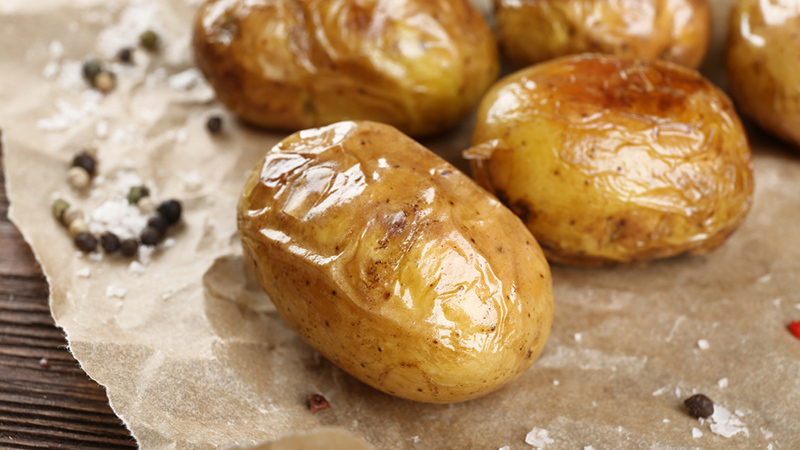 Potatoes are a good source of potassium, magnesium, folic acid and vitamin C, and they even contain protein. Many of the classic ways of cooking potatoes (like making them into French fries) are less than diet friendly. Instead, roast them with olive oil or bake them and add nutritious, low-calorie toppings, such as broccoli and chives. 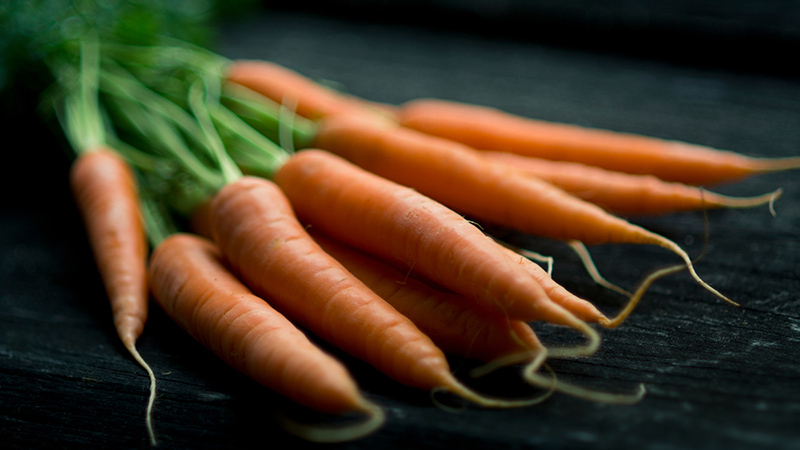 Carrots get their lovely orange color from the antioxidant beta-carotene. Beta-carotene is a phytochemical that converts to vitamin A in the body. Vitamin A helps to keep your immune system strong and protects the health of your eyes and skin. Carrots also contain vitamin C and several other antioxidants. Carrots are great roasted, blanched, raw and in smoothies. If you’re looking for a unique carrot-loaded side dish, try this Paleo Moroccan Carrot Salad with Raisins. It has a refreshing spicy-sweet taste you’ll love. Parsnips look like white carrots. They’re similar in texture, but have a slightly earthier flavor. 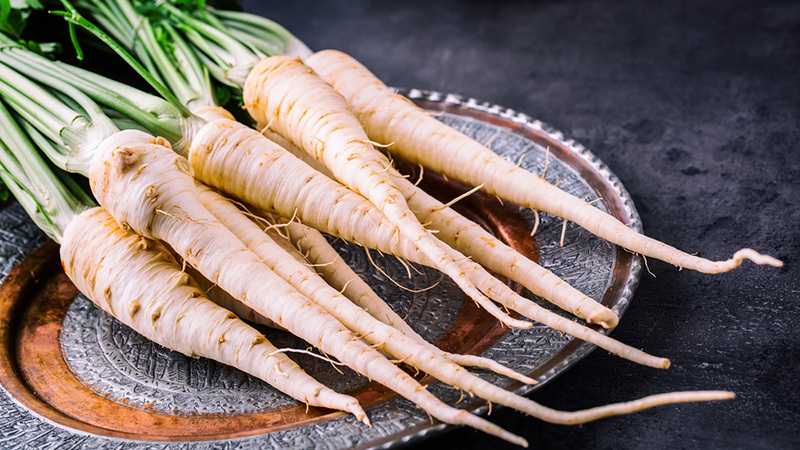 Parsnips are loaded with fibre, potassium, vitamin C and folate. These pale, carrot-look-alikes can be kept in the refrigerator for three to four weeks. They roast very nicely and are an excellent addition to a winter soup. Fresh fruit isn’t just a summertime treat. There are many wonderful fruits available during the winter season. 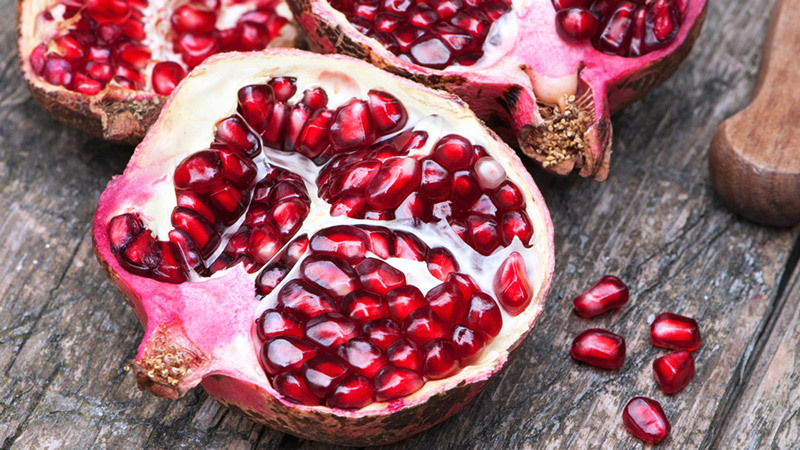 The sweet-yet-sour red seeds of the pomegranate are packed with valuable antioxidants and anti-inflammatory compounds. This means they may help improve chronic conditions like high cholesterol, high blood pressure and heart disease. Pomegranate seeds can be used to top everything from savory salads to sweet desserts. These tart red seeds are especially good on top of a kale salad. 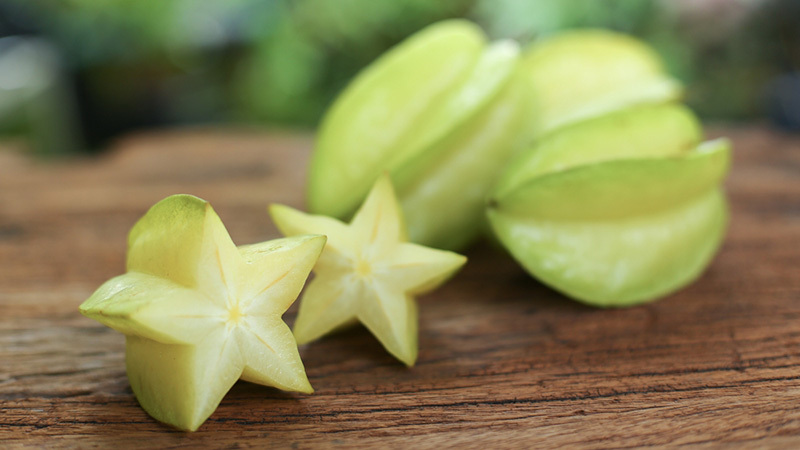 Like many tropical fruits, star fruit is high in vitamin C. It’s also high in anti-inflammatory agents called polyphenols. When you’re shopping for star fruit, select ones that are evenly coloured and yellow. Allow them to ripen at room temperature until light brown ridges form on the skin. Afterward, keep them in the refrigerator for up to a week. 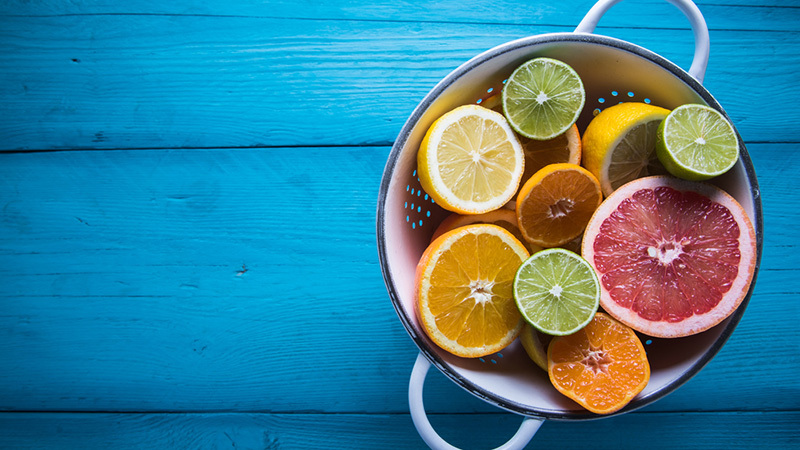 Citrus fruits like oranges and grapefruits are full of antioxidant flavonoids, vitamin C, vitamin A, folate and potassium. Instead of drinking juice, eat the whole fruit. This way you’ll add fibre to your diet.